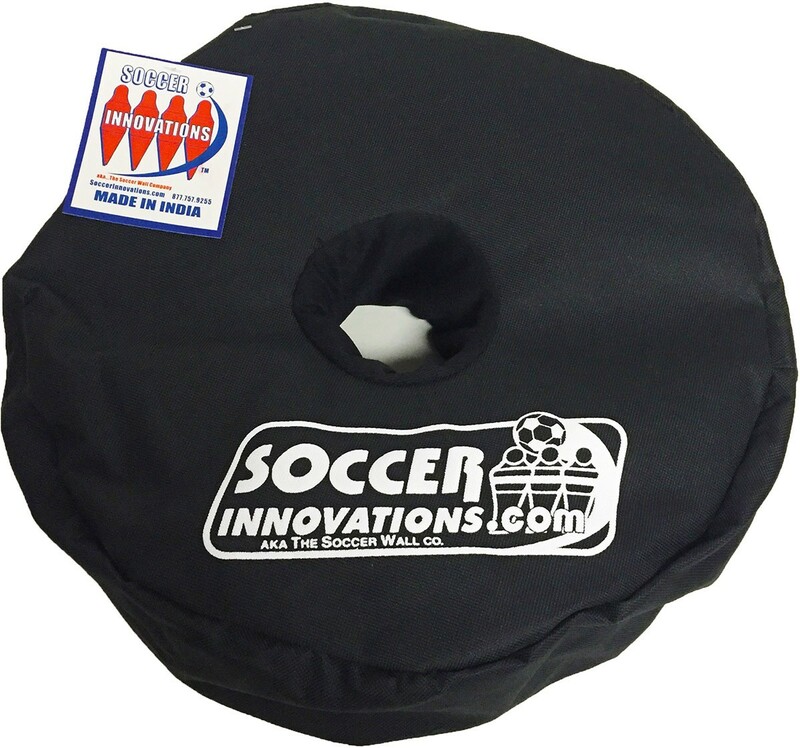 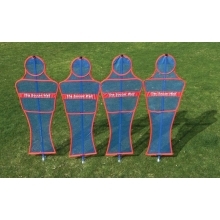 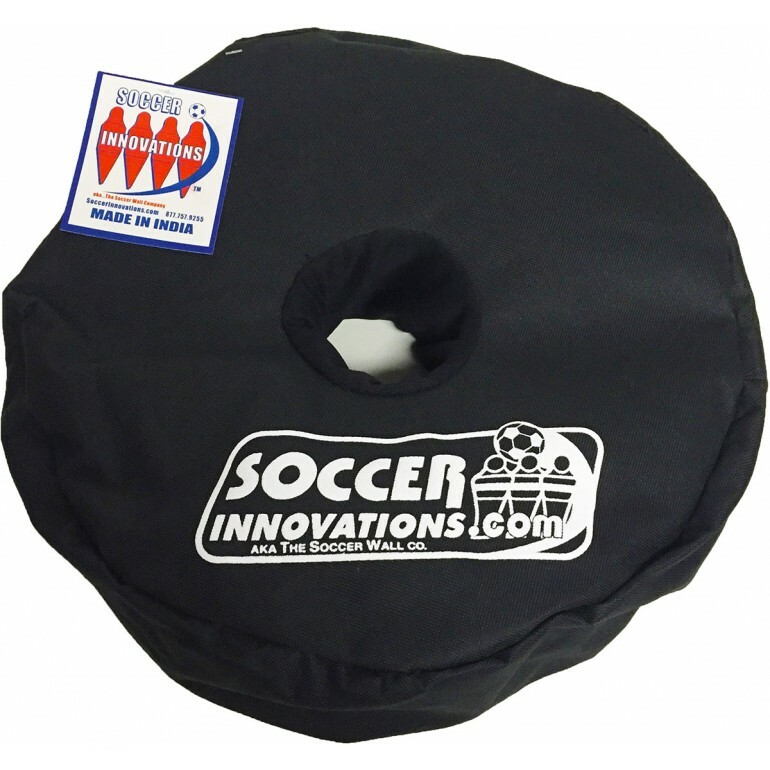 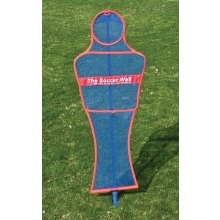 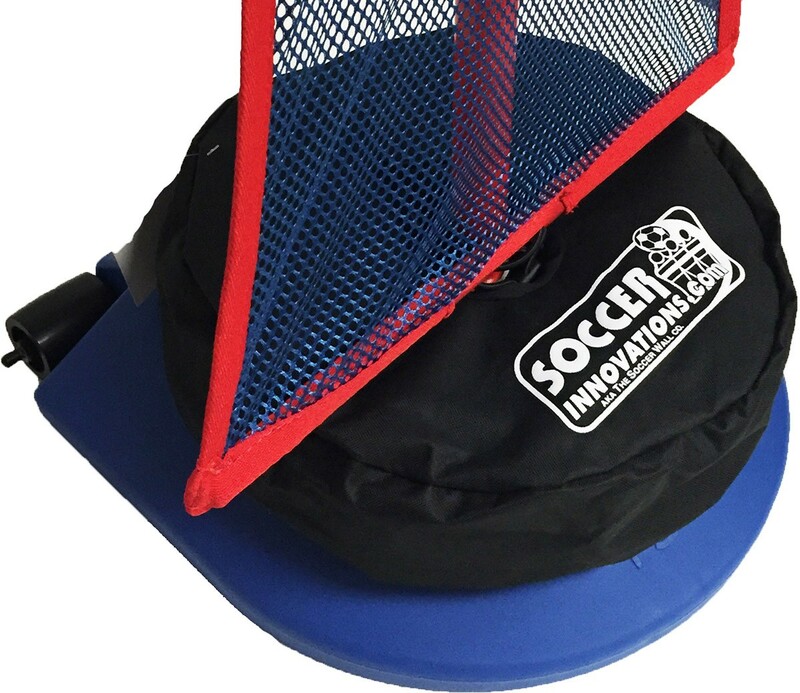 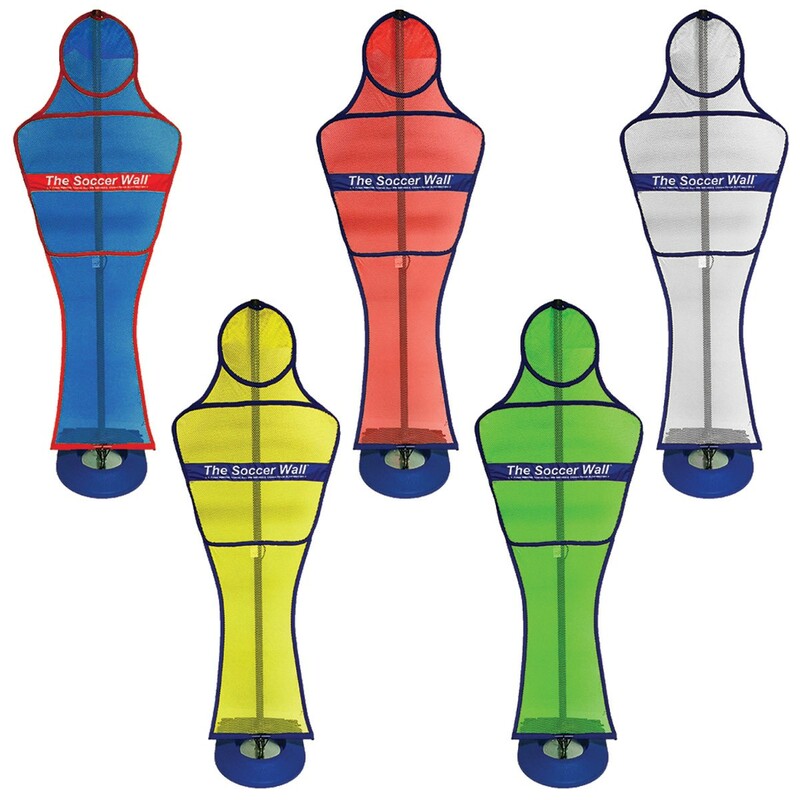 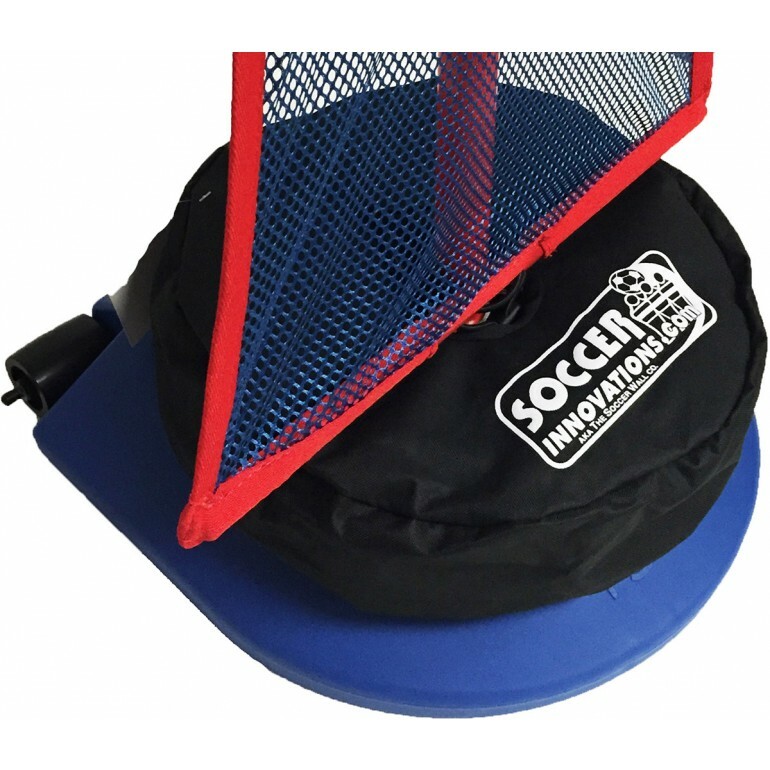 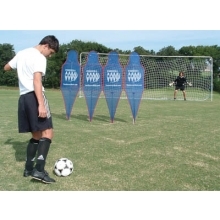 The Soccer Innovations Soccer Wall TURF Mannequin improves team dribbling, passing, free kicks and give-and-go's. 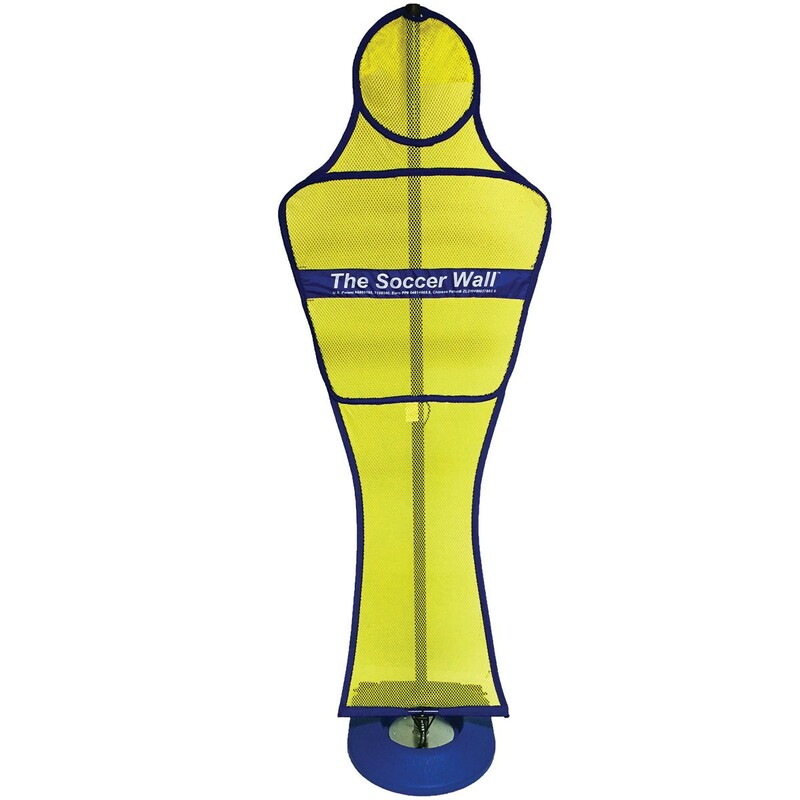 The mannequin is used to simulate the positioning of player's opponents. This mannequin has a lightweight, unbreakable PVC pole, and collapsible design for easy transportation. 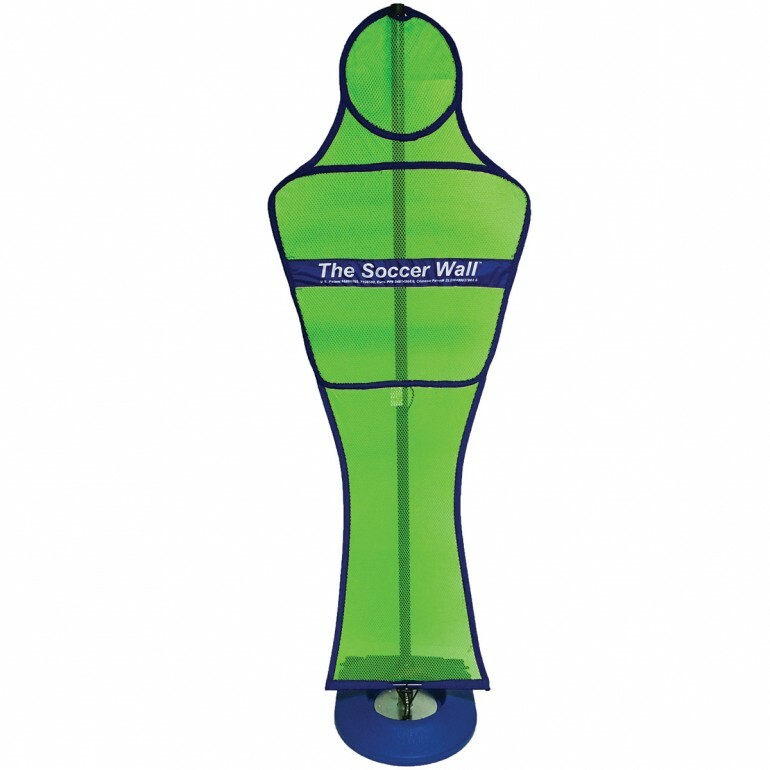 The Soccer Wall TURF has been designed for all hard surface applications. 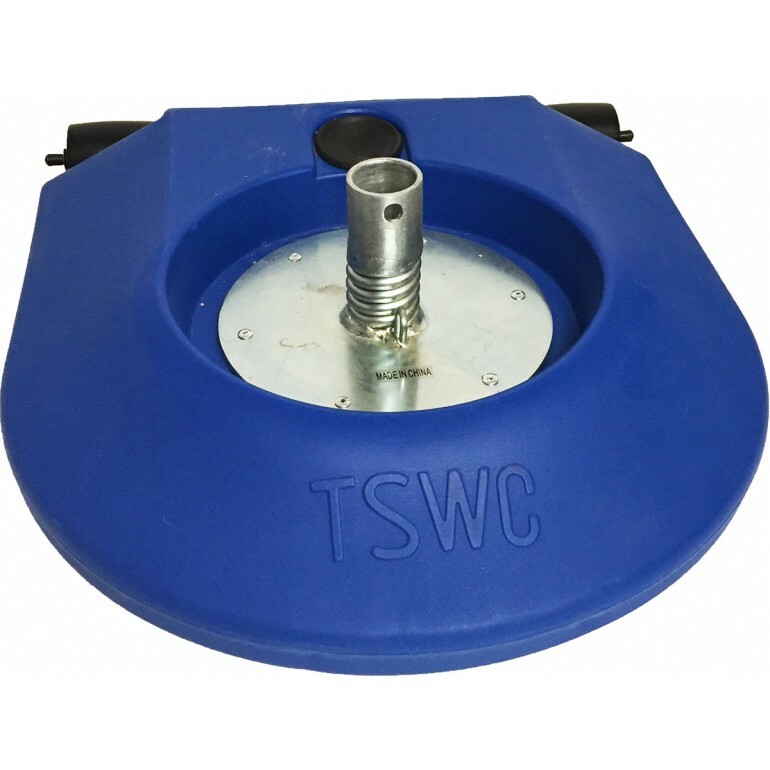 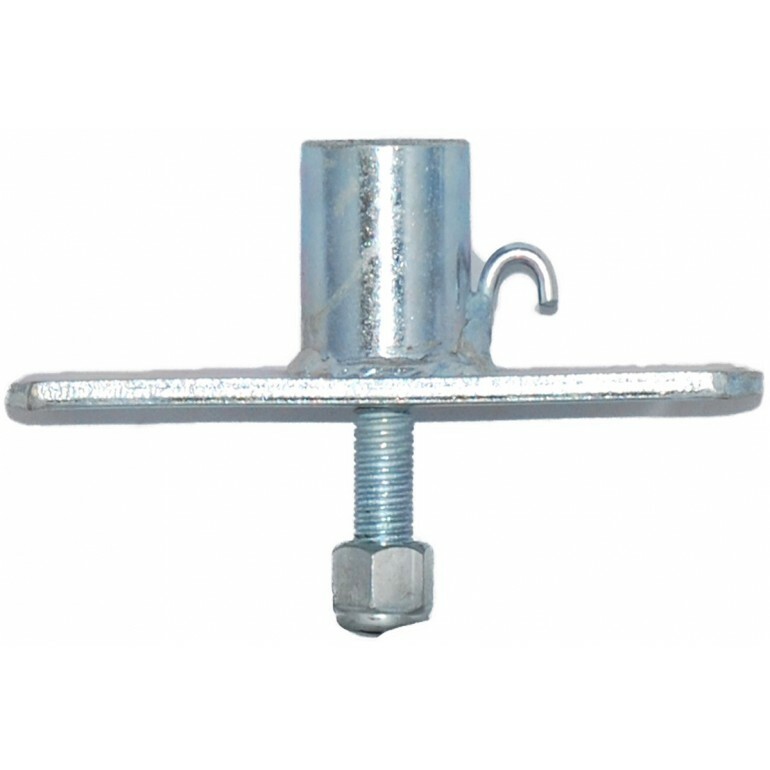 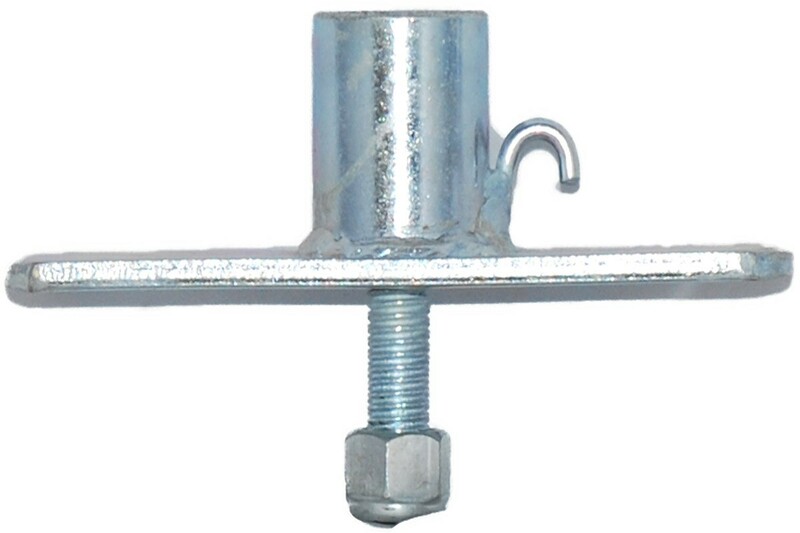 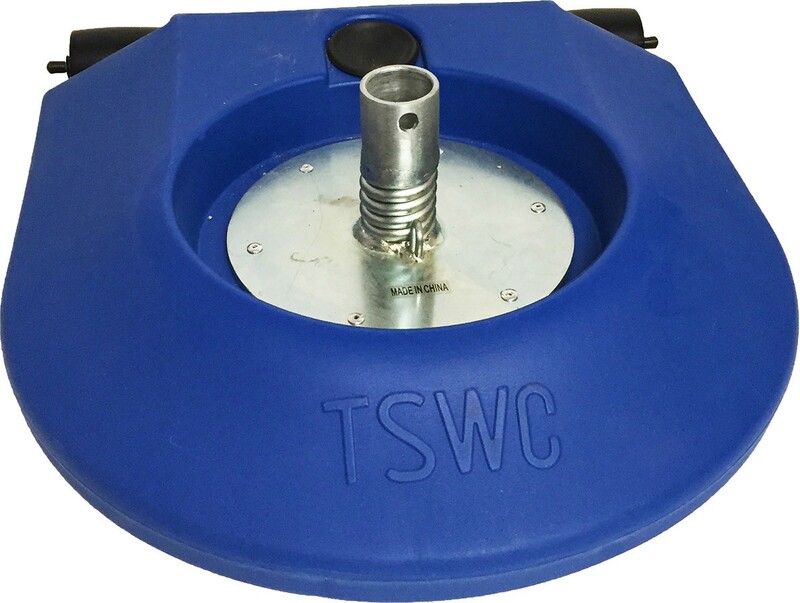 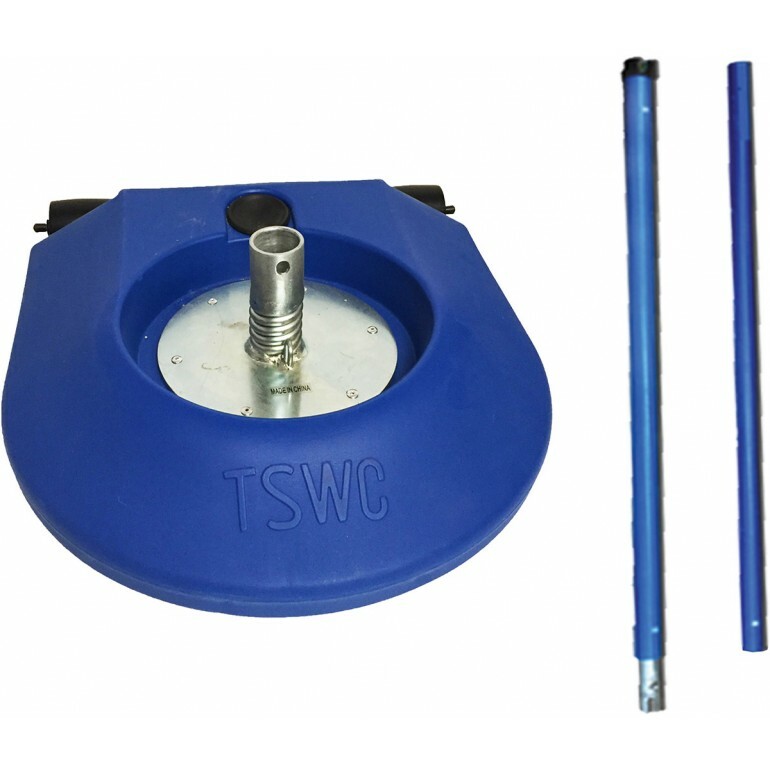 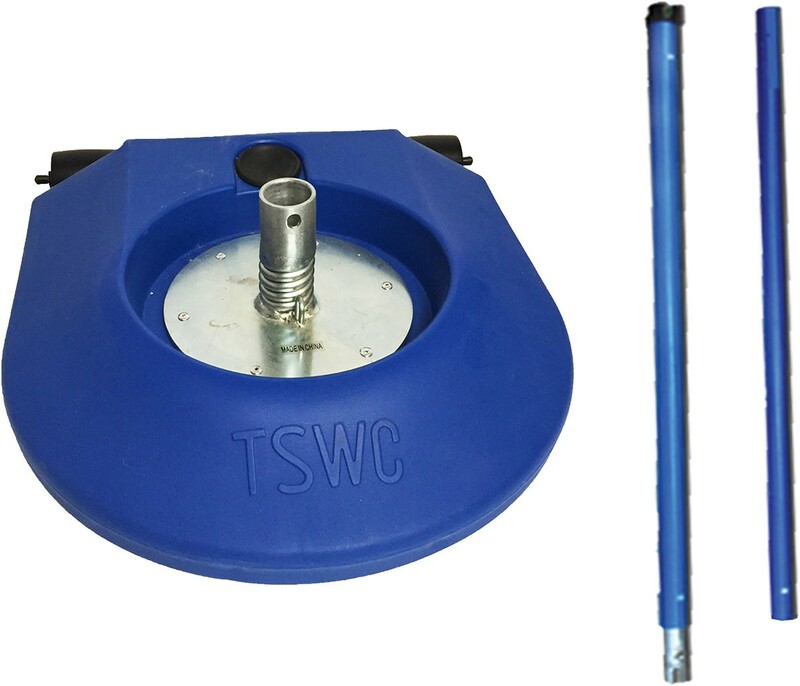 The base has offset wheels for easy transport, and a rear cap you can add sand to fill the base with weight.